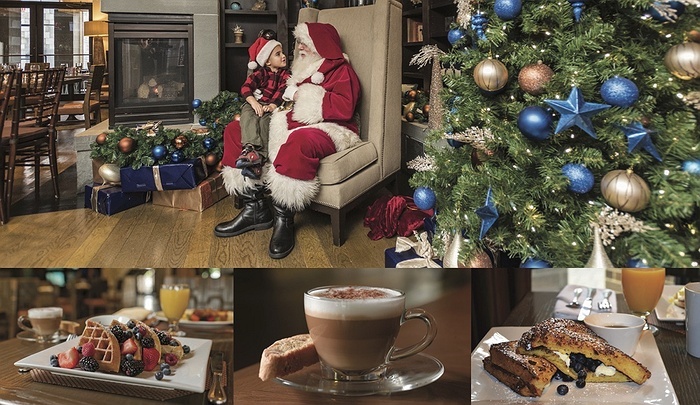 Subject: LongIsland.com - Your Name sent you Event details of "Holiday Brunch with Santa"
Come celebrate the holidays with delicious food at a family fun event! 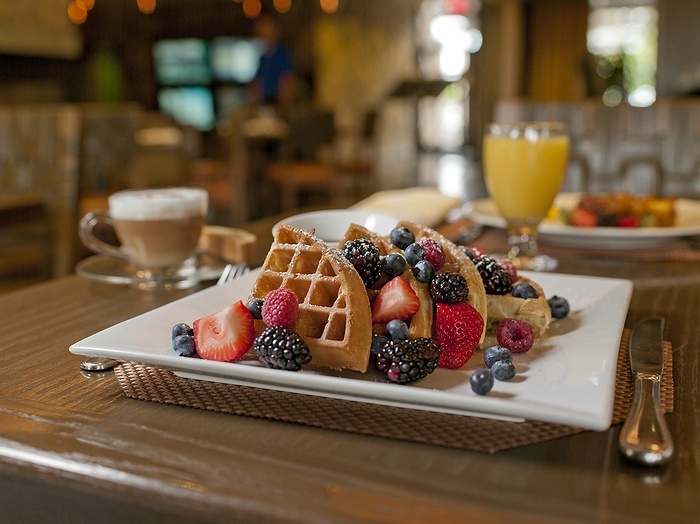 Our signature brunch features belgian waffles and lobster mac & cheese! See Full Menu Here! Kids have a blast with their included cookie decorating kid and chatting with Santa! 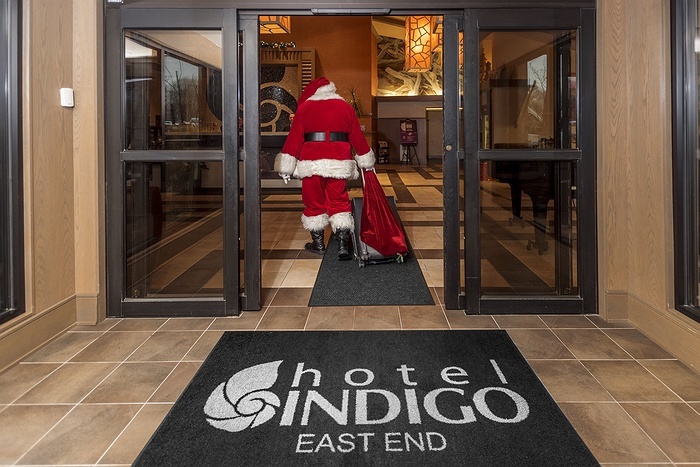 Make sure to get your complimentary photo with Santa!